Looking for something a bit different than expensive trips to theme parks? 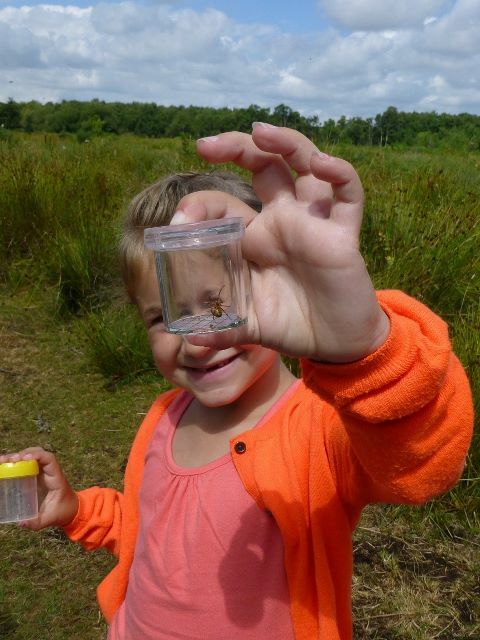 The Avalon Marshes is a wonderful area to bring the children and let them enjoy nature and heritage at its best. The Nature Reserves are all free to enter* (see note at bottom of page), and you can pick-up more information about the area from the Avalon Marshes Centre. Hi…. 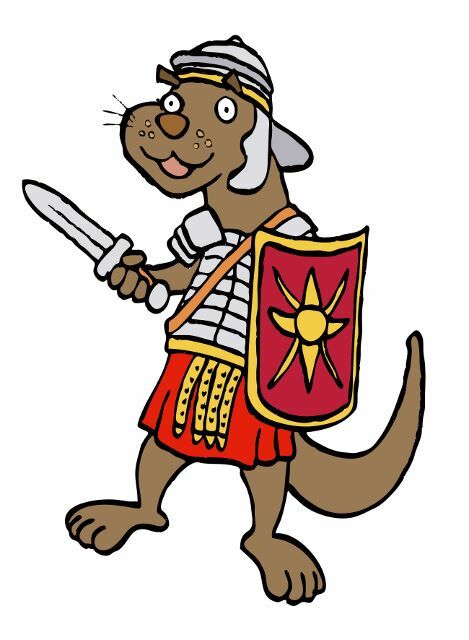 I’m Otto the Otter. I live here in the Avalon Marshes. I know all the best places to go – and lots of cool things to see and do. They’re otterly brilliant! I’ve got Ten Terrific Things for you to tick off, plus the Top Ten Beasties to spot. My family have been around here a long time, 6,000 years or more! They have watched people walk across swamps with their bows and arrows, Romans having warm baths and seen strange “pill boxes” in the landscape! Ticked off the ten Beasties and would like to find more? 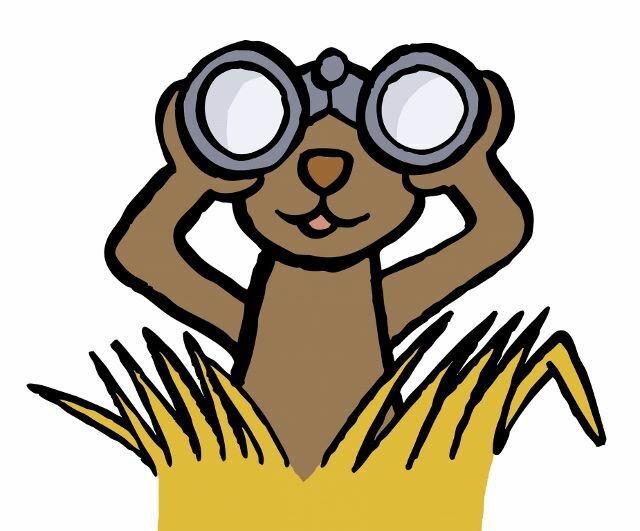 I am going to send you on an i-spy mission: download these sheets and become a bioblitzer; you never know if you are very lucky you may spot me out for a swim! 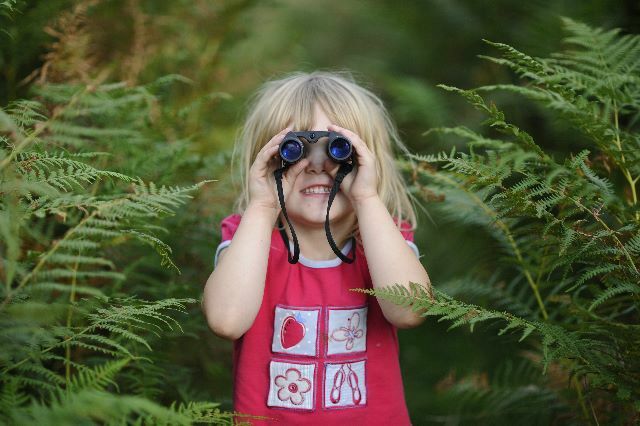 Mission 1 – Find these super-plants for bees, bugs and butterflies. Mission 2 – I love colour, can you find any of these colourful butterflies? Mission 3 – My feathered friends, look out for these chaps. Mission 4 – Dragons and Damsels, they fly you know! Mission 5 – I love trees and hedges! 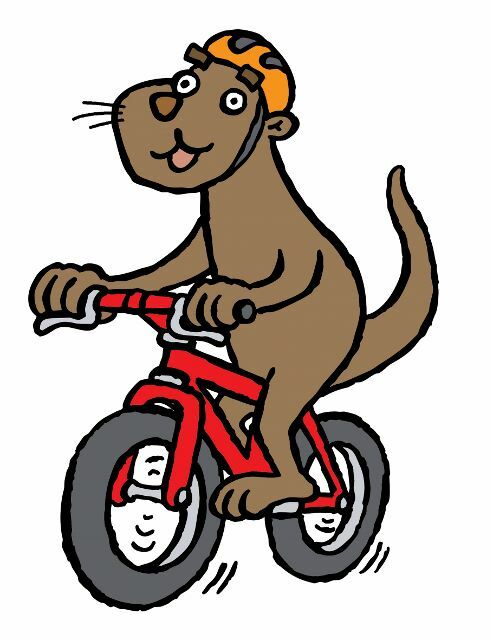 Ever seen an Otter on a bike? Yes I do cycle! 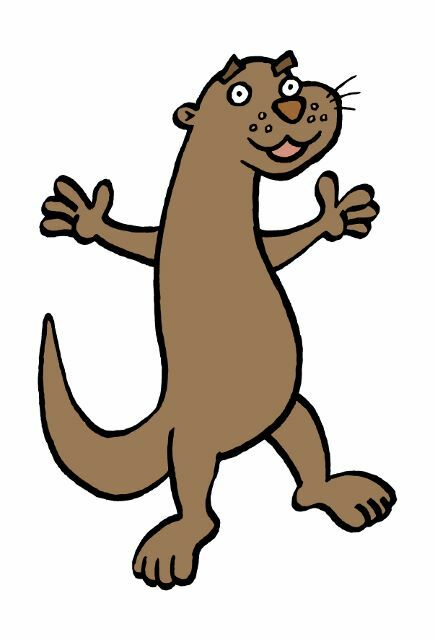 I use the “Otter Track” to get from Glastonbury to my nature reserves. Trains used to rumble along here now it is a traffic free cycle route. The Old Railway Track or “Otter Track” is the local cycle route which links the Avalon Marshes Centre to Glastonbury. For a map go to our Maps, Books and Guides page. 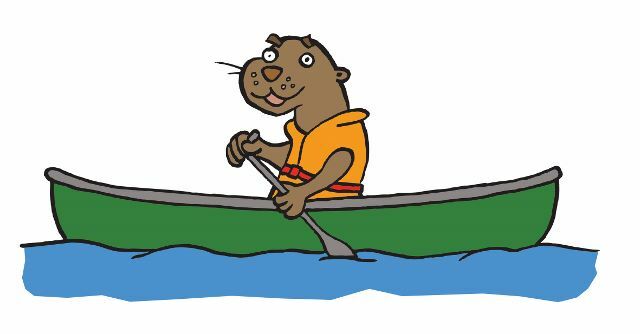 Otters love to explore and I am no exception. Why not join me and grab a GPS and try hi-tech treasure hunting across the Avalon Marshes. Go to our Geocaching page to find out more. The Marshes is a great place to inspire your creativity. 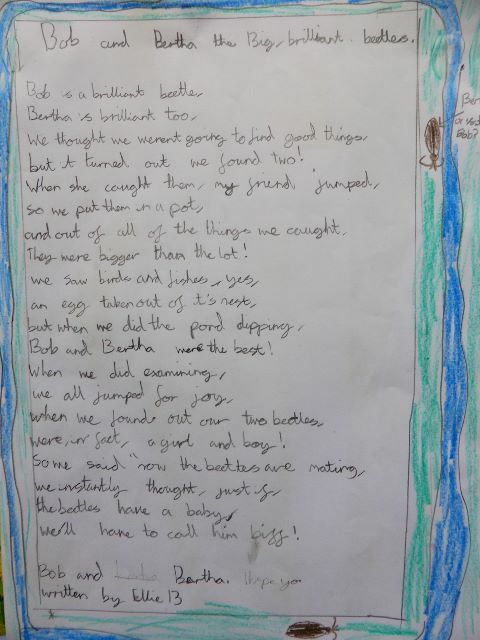 I love this poem by Ellie, aged 10. Why don’t you write me a poem after your visit? It might end up on the website too! But it turned out we found two! They were bigger than the lot! Bob and Bertha were the best! Were, in fact, a girl and boy! We’ll have to call him Biff! Had loads of fun? Like to do more? Want to learn more? My mates at the Hawk & Owl Trust, Natural England, the RSPB, Somerset Wildlife Trust and South West Heritage Trust all run events. Take a look at my Events page to find out more. * Parking is charged at Ham Wall and Shapwick Heath (east) car parks. These are adjacent to one another at Ashcott Corner. Sign up here . . . .